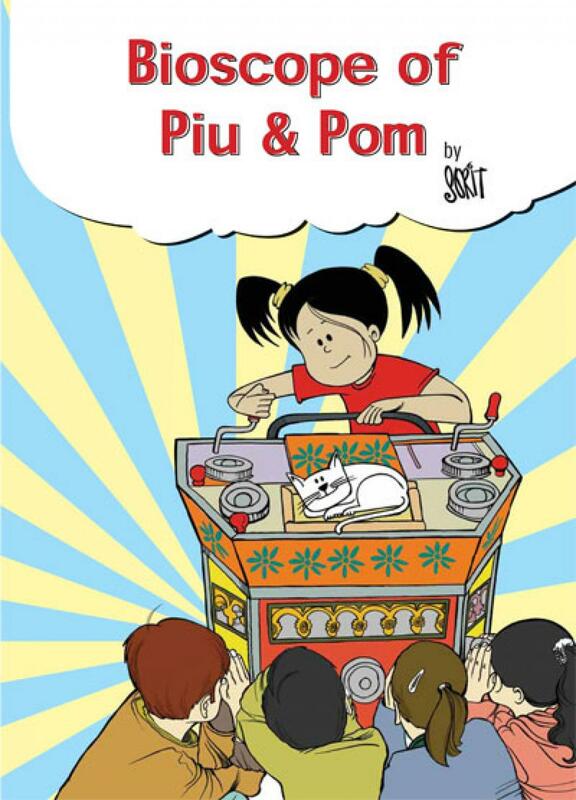 It is not every day that you meet superheroes like Piu and Pom. Piu has the gift of inquiry, Pom has the superpower of insight. Together they travel around the world to fight villains of greed, injustice and inequity, and, helped by a few kind women and men, find ways to protect nature, civilisation and the environment. Follow them on a topsy-turvy adventure of a lifetime.